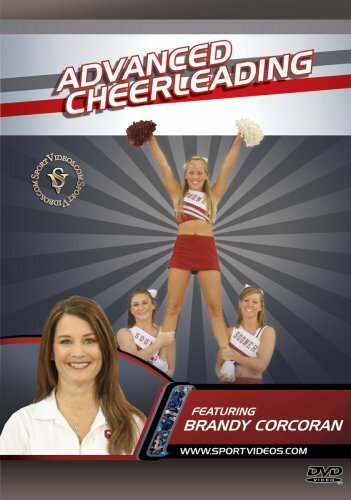 About the Coach: University of Oklahoma cheerleading coach Brandy Corcoran has been coaching cheerleading for over 16 years. She has coached at every level of the sport, from beginners to elite athletes. Brandy has worked for the National Cheerleaders Association for the past 15 years. She has coached many National Champions and All-American athletes.